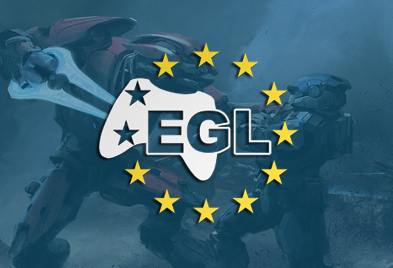 As previously reported, this weekend sees the Reflex Gaming Tournament return to Amsterdam with the largest console video gaming event of mainland Europe: Reflex GT Winter 2013. 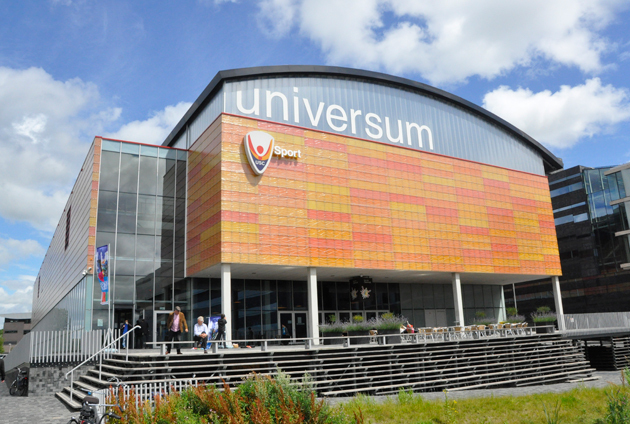 Hundreds of video game fanatics from all over Europe will gather on the 16th and 17th of February 2013 in the Universum Sports Centre at Science Park Amsterdam to compete in large professional gaming tournaments, including FIFA 13 on the Xbox 360. For the fourth time, Reflex GT features FIFA in one of its tournaments. Local FIFA fanatics will compete with top players from Germany, France, the United Kingdom and other European countries. 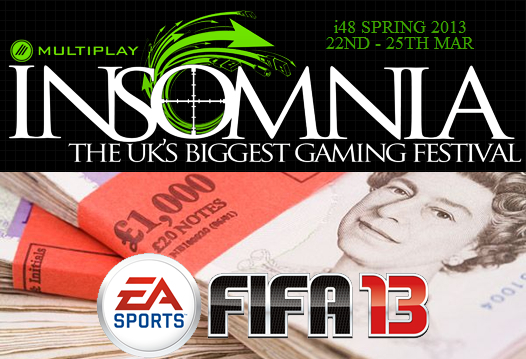 With up to 256 players attending and prize money rising up to € 3.200,-, this tournament is set to be one of the largest FIFA tournament on the Xbox 360 of Europe.